MDI Rock offers a number of sizes and styles of Madison Gold, but 3/4" mixed ground cover features some of the largest stones with a clean grade. It's common in the North Valley, but it doesn't have to travel far - it's originally found in an old rock quarry right here in Arizona. 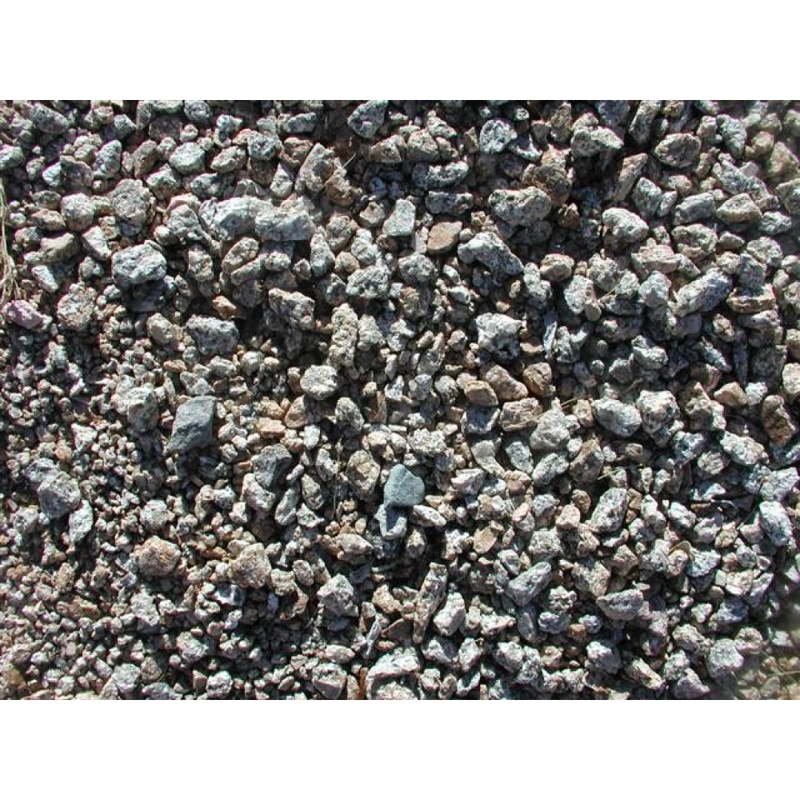 It features light, tan, and granite stones mixed with glimmering mica that provides a beautiful desert look to all landscapes. MDI Rock carries the product at all of its Arizona locations.